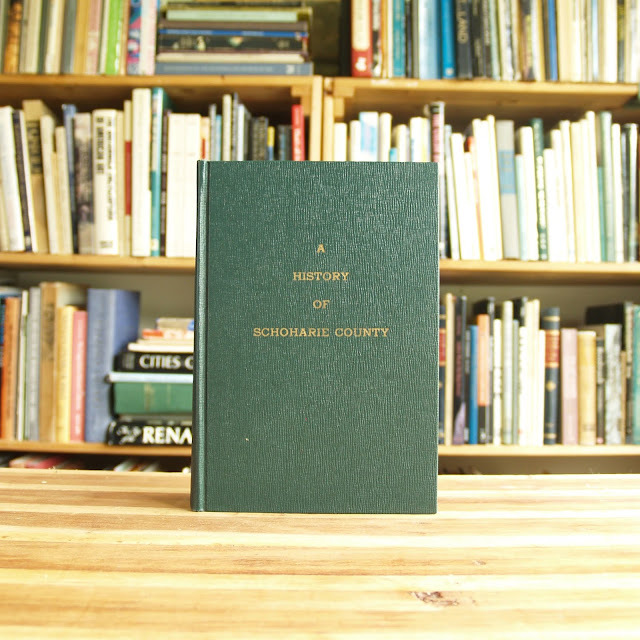 Illustrated history of Schoharie County, New York. 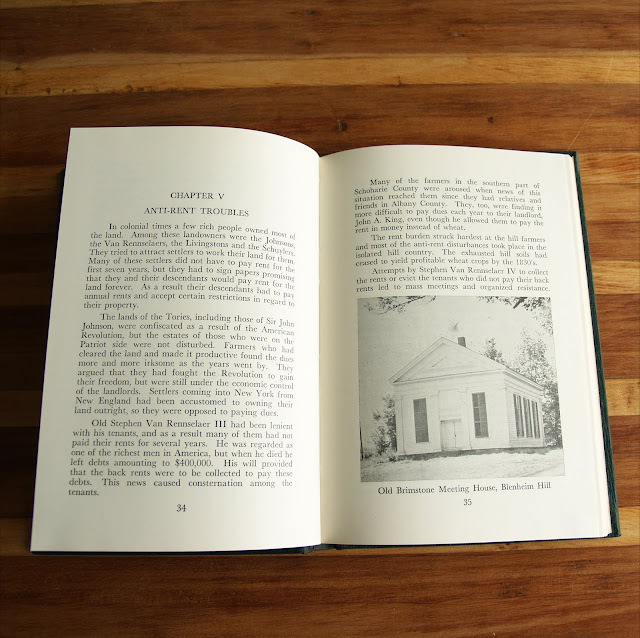 This is the second printing. 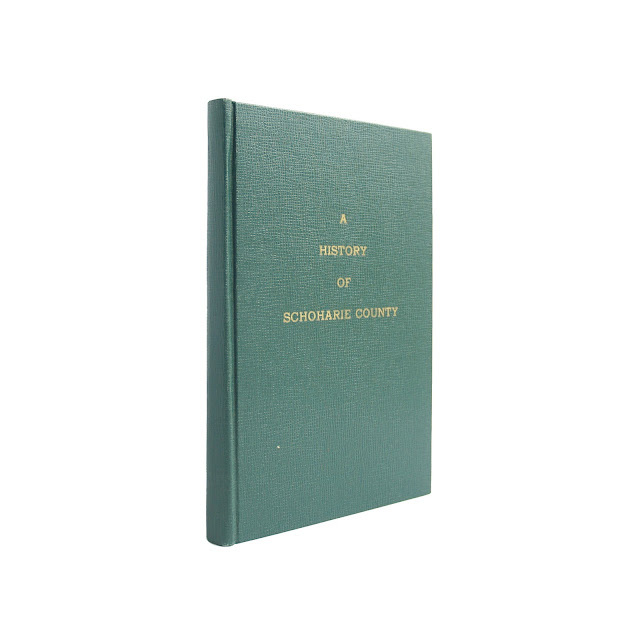 Includes notes on Schoharie, Blenheim, Conesville, Sharon, Richmondville, Cobleskill and more. Some light wear and soil, overall a good clean copy. 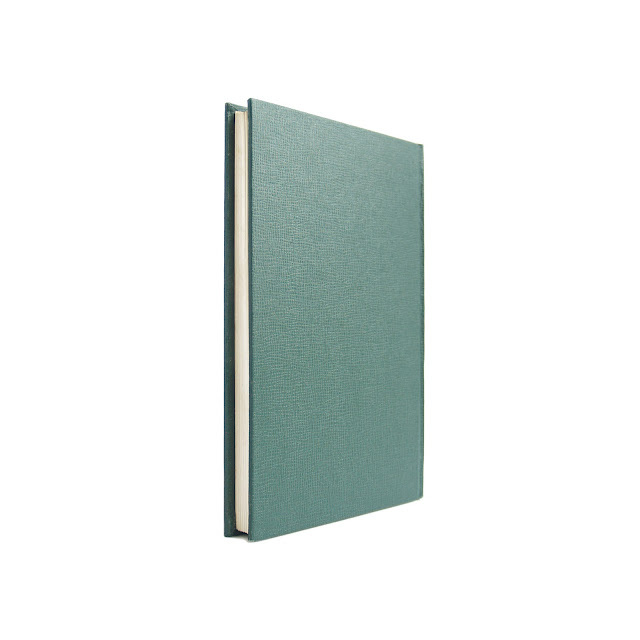 130 indexed pages, 5.5 x 8.5 inches.